The stage could not have been set better. 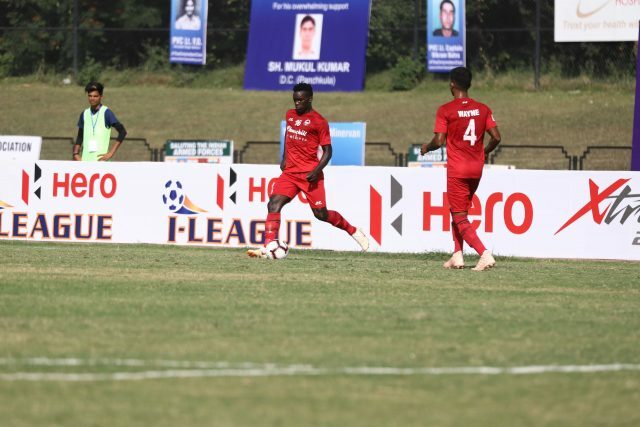 Two-time champions Churchill Brothers, need a win against bottom-placed Shillong Lajong on Tuesday, February 5, to climb atop the 12th Hero I-League standings and lay down the gauntlet for long-time leaders Chennai City FC. 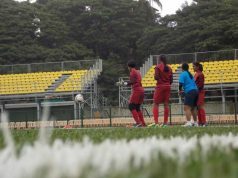 The game is the second of the day and kicks-off at 5 pm IST in Shillong’s JLN Stadium. The Goan side hammered Shillong 4-2 in the first leg fixture at the Tilak Maidan in an entertaining fixture, which, in a way, epitomised how both sides have played this season. Churchill are relentless in attack and are backed by quality finisher in Willis Plaza. Shillong, on the other hand, never give up on the attacking option, but have been unable to put away their chances this season. Churchill coach Petre Gigiu, speaking to the press on matchday eve, emphasized on the fact that relegation-threatened Lajong will be up for a fight. 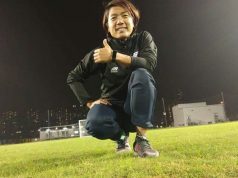 “Tomorrow I think it will be a very difficult game for both of us as Shillong will be playing for not getting relegated and we will be playing for the Championship and the best team has to win,” he said. Alison was forthright with his views in the pre-game presser, stating, “From the beginning, I have been positive for the young players. I try to help them improve in every match and also for their future. Everyone is working hard. We are going step by step. We are learning from our past matches. Churchill is a good team with a good coach,” he said. “Tomorrow we can stop them if we can do well in defense and hit them on the counter. For us, we have to score goals not conceded goals,” said Alison. Churchill will know that the top spot is not secured till its won against an ever-dangerous and slightly unpredictable Shillong. It promises to be a cracker in the hills.